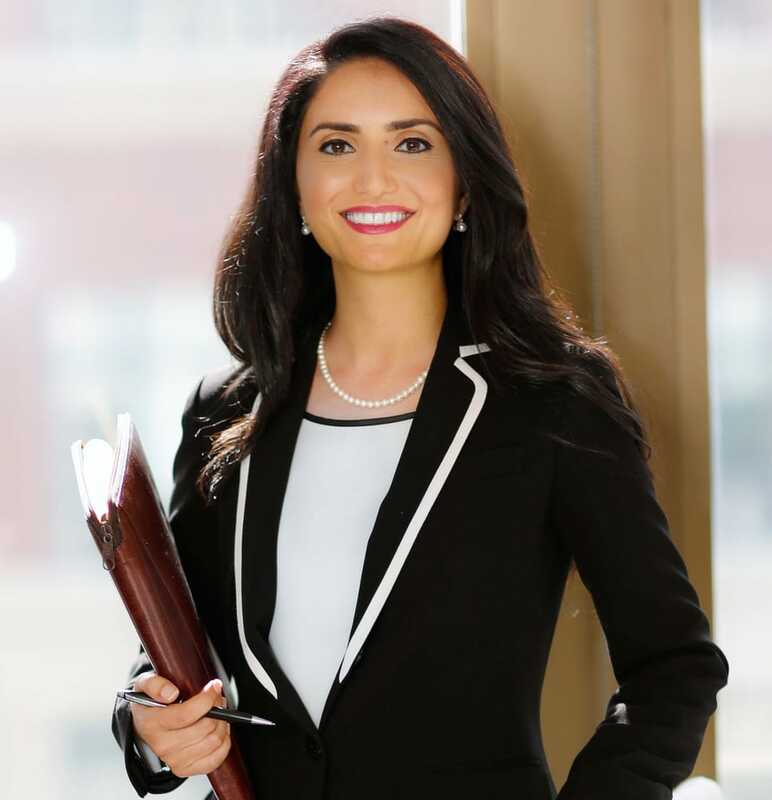 Jasmine Davaloo is a Family Law attorney who handles all aspects of family law matters. This includes dissolution of marriage (divorce), child custody and visitation, establishing and modifying child support and spousal support (alimony), and dividing property. She serves clients in Marin, San Francisco, Alameda and Sonoma counties. Jasmine has been selected to the Rising Star list by Northern California Super Lawyers for three consecutive years in 2015, 2016 and 2017—an honor given to the top 2.5% of lawyers for excellence in practice. A past president of Marin County Women Lawyers, Jasmine continues to serve on its Board of Directors. She has also served on the Board of Directors of Marin County Bar Association and Women Lawyers of Alameda County, and on the executive committee of the Litigation Section of San Francisco Bar Association. Jasmine has also provided the public with general legal information on family law and employment law through her live weekly television shows. In addition, Jasmine mentors at-risk youth through the California Law Academy Mentoring Program of the California Bar Association and Big Brothers and Big Sisters of North Bay. Jasmine is fluent in Farsi (Persian) and also provides services in Spanish. For more information, please see www.davaloolaw.com. Jasmine served as a judicial extern to The Honorable Steven B. Berlin at the U.S. Department of Labor, Office of Administrative Law Judges. She also investigated claims of employment discrimination at the U.S. Employment Equal Opportunity Commission. Jasmine has been selected to the Rising Star list by Northern California Super Lawyers for three consecutive years in 2015, 2016 and 2017—an honor given to the top 2.5% of lawyers for excellence in practice.